The new Huawei P30 series phones are officially here and the Huawei P30 is the smaller one between the two phones with some less features and a smaller battery. 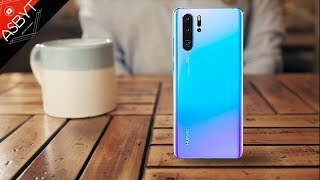 To find out exactly what those differences are and the Huawei P30 Qatar price, keep reading. 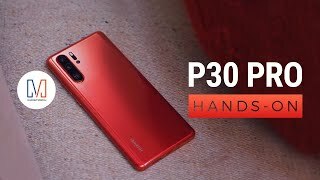 As mentioned earlier, the Huawei P30 is slightly smaller than the Huawei P30 Pro and comes with a 6.1-inch screen showing 2340 x 1080 pixels resolution, 19.5:9 aspect ratio and 422ppi of pixel density. 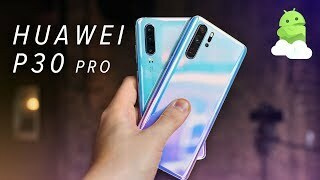 While Samsung went for a cut out or punch hole camera on the front, Huawei decided to stick to the old waterdrop notch. It’s just the camera that will be covering the front part so the screen to body ratio here is attractive. 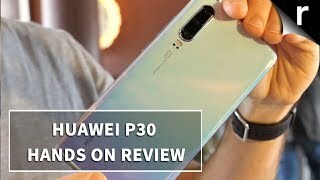 Just like some of the latest phones from Huawei including the Huawei Mate 20 Pro and Huawei P30 Pro, the Huawei P30 comes with dazzling pearlescent colors and can be found in five different colors after the Huawei P30 release date Qatar: Breathing Crystal, Aurora, Pearl White, Black and Amber Sunrise. Surprisingly, this one comes with a 3.5mm headphone jack which is not the case for the Pro version. 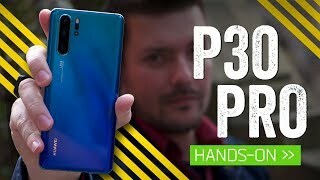 Huawei is highlighting the cameras of its new P30 series phones and it’s easy to understand why. 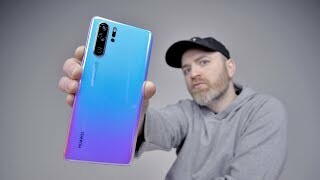 There are three cameras on the back of the phone: one 40-megapixel 27mm wide sensor with f/1.8 aperture, one 16-megapixel 17mm ultrawide sensor with f/2.2 aperture and one 8-megapixel 80mm telephoto sensor with f/2.4 aperture. Users get to capture stunning images even in extreme dark places. As for the selfie camera, it’s also a big 32-megapixel one with f/2.0 aperture. 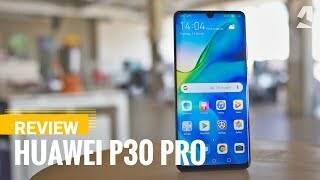 Some of the cool features of the Huawei P30 Pro were not included in the standard version so if the Huawei P30 Qatar price is not an issue for you, there is the Huawei P30 Pro, Samsung Galaxy S10 Plus and Google Pixel 3 XL you can check out. 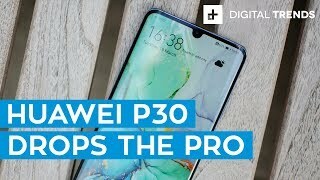 The Huawei P30 will be available for about QAR 3300 which makes it quite expensive even if its slightly cheaper than the Huawei P30 Pro. It’s already available to order which means people won’t have to wait for too long for the Huawei P30 release date Qatar. Price has decreased 4% from QAR 2599 on 2019-04-12 to QAR 2499 today.